Overall take: @victorybeer DirtWolf is one of my favorite double-IPAs to date. Great balance, dry, bitter. Glad it's year-round now. It's 8:26 p.m. somewhere. RT @javytorre : @DinosVino @GaryDzen ya! im on #2 ! @GaryDzen After the 50th #99bottles mention of tulip glasses I splurged on a 90 cent glass@Cambridge Goodwill. More trips ahead, apparently! Seeing #99Bottles tweets on my feed and they're drinking Weihenstephaner Hefeweizen tonight. I've only had their lager (which is very good). 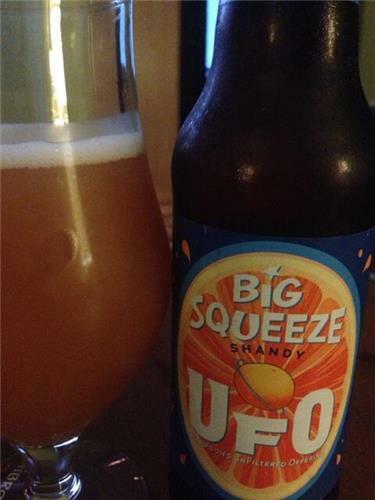 No @harpoon_brewery Big Squeeze in the fridge, but excited to follow @GaryDzen 's #99Bottles & welcome a cadre of new #TeamRadler members! Grapefruit. 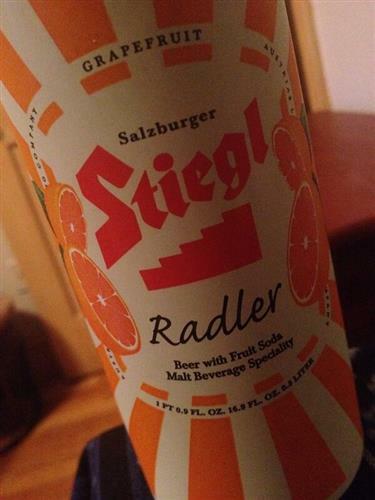 #99Bottles RT @MrMurphy04 : @GaryDzen that the grapefruit shandy ? 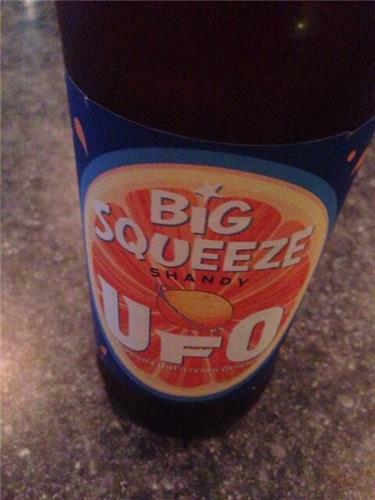 or an orange shandy? 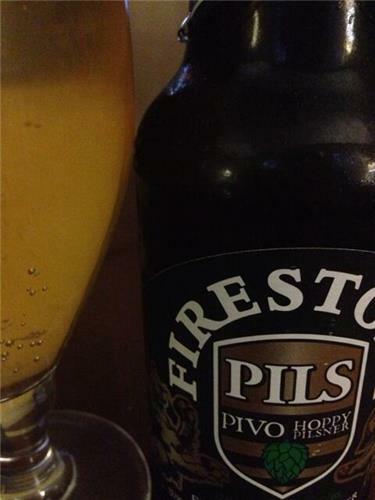 @GaryDzen #99bottles totally agree on warmer day beers. Pano thing wrong with a shandy or lager as a lawn mower or BBQ beer. 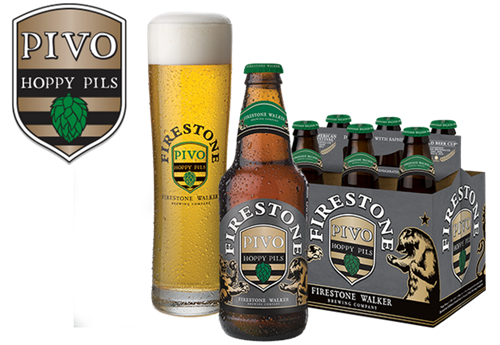 Tonight at 5pm PST, join @FW_Lion & @GaryDzen for #99Bottles tasting featuring #PivoPils ! Grab a beer & some questions, the Lion awaits! There's a statute of limtations, right? 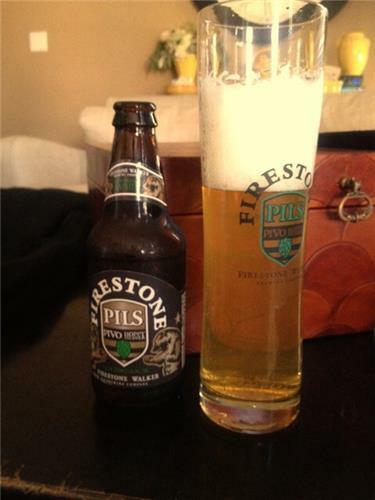 #99Bottles RT @SteveGreenlee : @GaryDzen @fw_lion I don't recall saying you could do this. 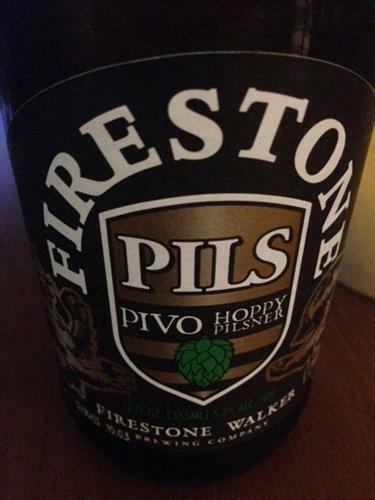 RT @FW_Lion : @GaryDzen #99Bottles Dry hopped with Saphir, classically conceived and Bavarians secretly admire it. So there's an entire discussion waiting to be had here on "authentic" styles. 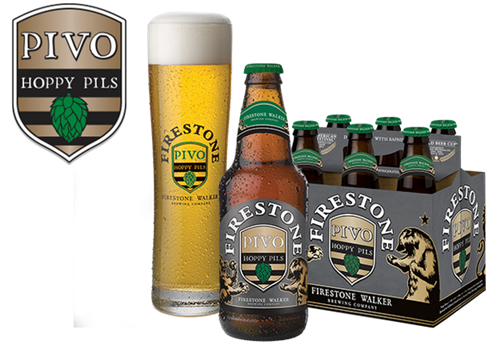 Are there authentic American beers? Is this one?